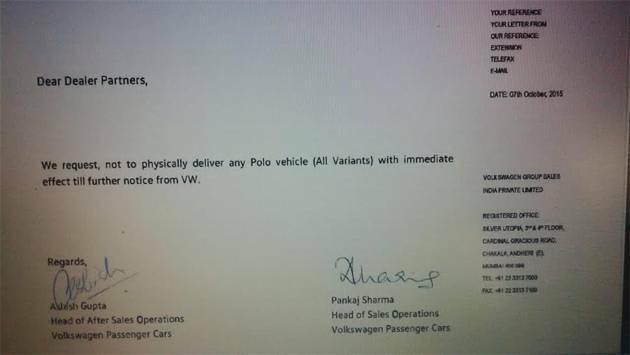 German auto maker, Volkswagen India Private Limited on Wednesday has asked all its dealers to stop selling the Volkswagen’s popular hatchback Polo with immediate effect. The reason for this sudden move is not clear. We cannot ignore the recent emission scandal where Volkswagen was found with rigged engines which was found to be violating the emission norms provided by EPA of USA. The incident proved that Volkswagen is embroiled in a scandal where it has admitted to cheating emission tests in more than 11 million vehicles in the US alone. However, Volkswagen has clarified the issue of letter is nothing to do with recent controversy surrounding Volkswagen over a software which was capable of cheating emission tests. 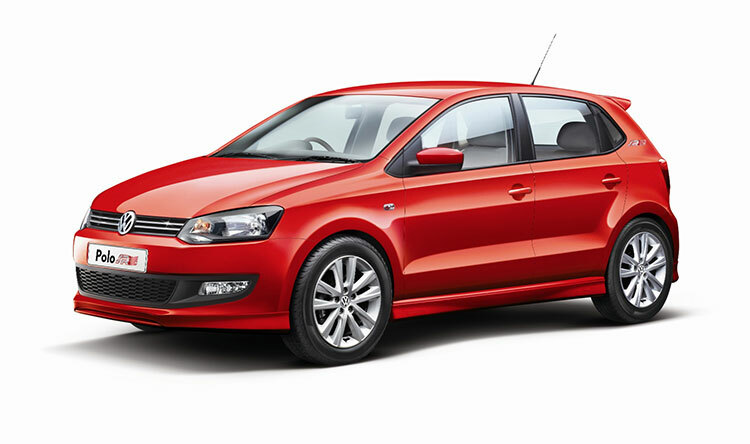 A Volkswagen official speaking to the media said the company’s EA189 engine which is found installed in large number of Volkswagen vehicles in the country along with the software that has caused so much problem for the European giant in developed markets is not a reason for the directive to the dealers.